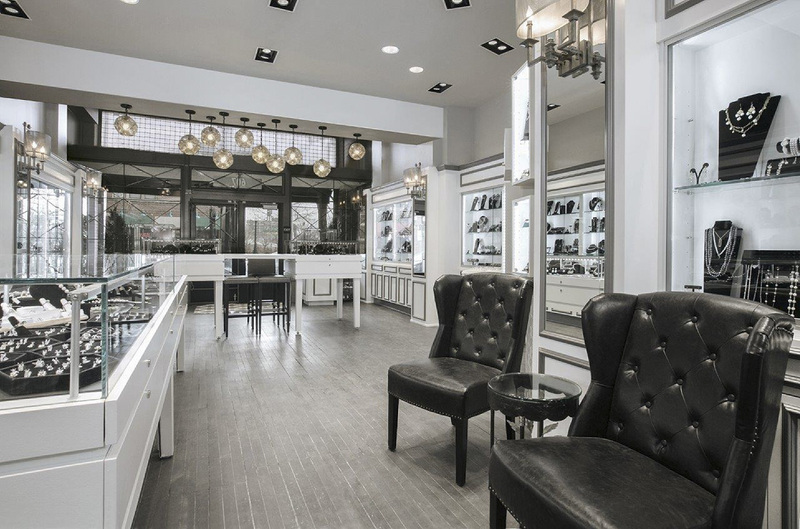 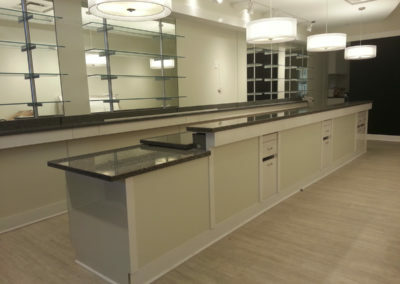 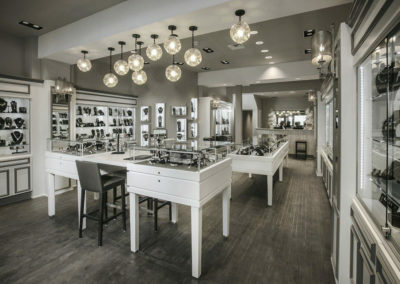 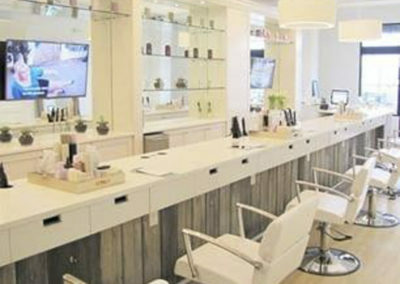 Signature Millshop specializes in Retail Store Casework for companies and brands in Columbus, Ohio. 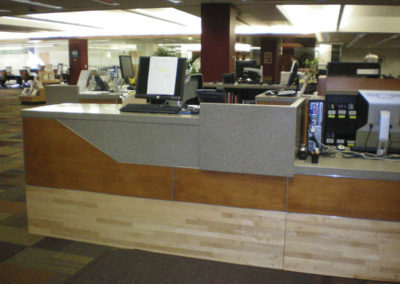 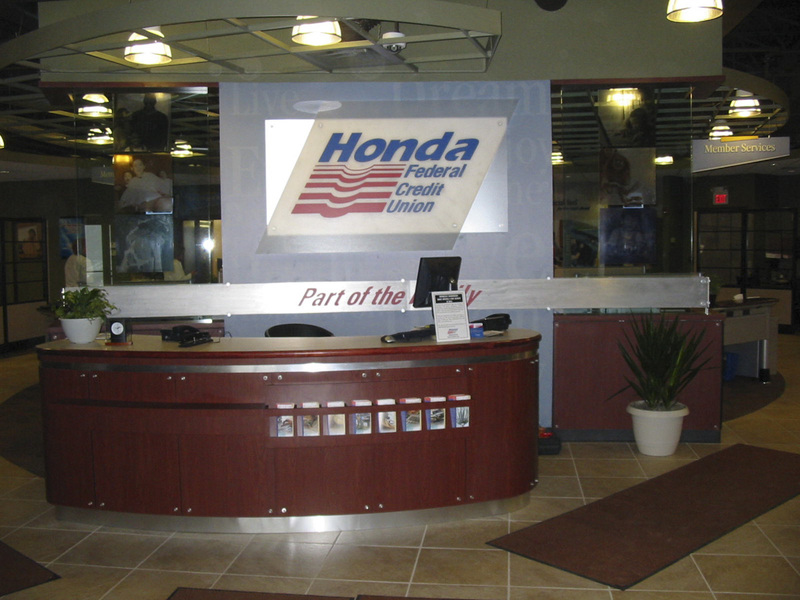 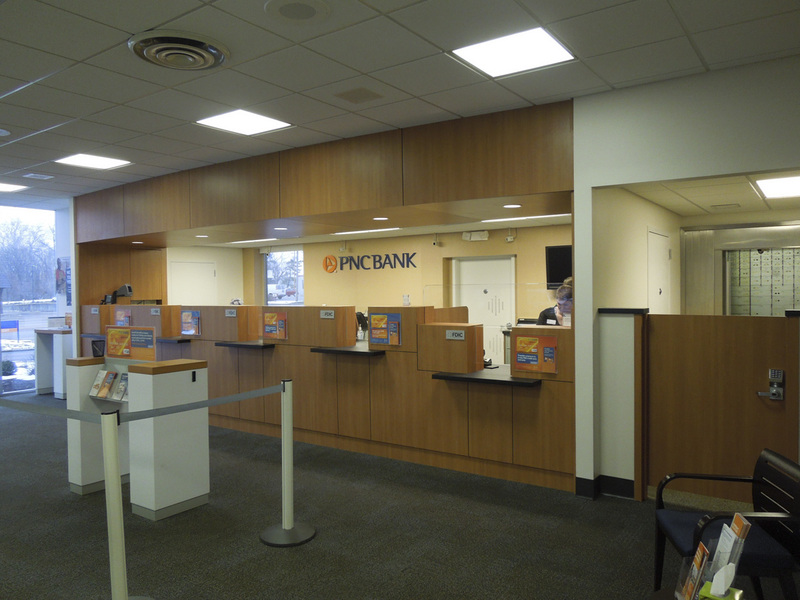 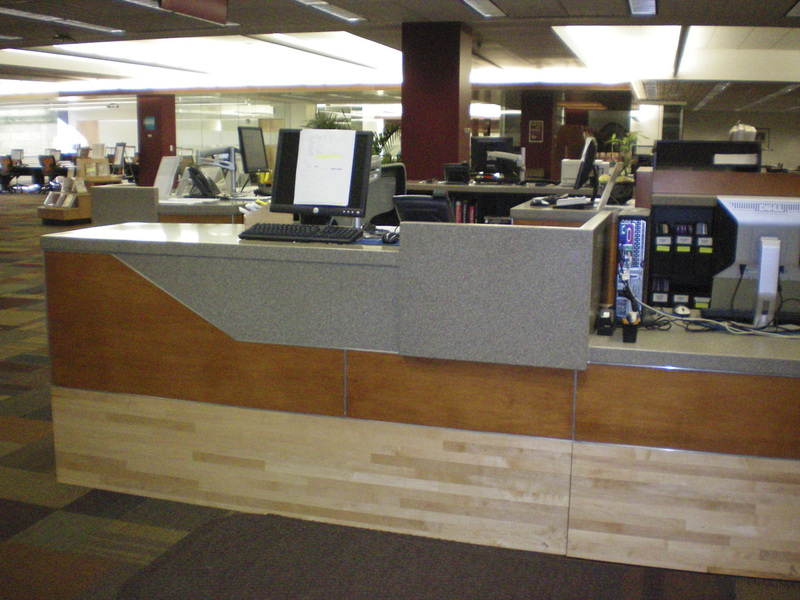 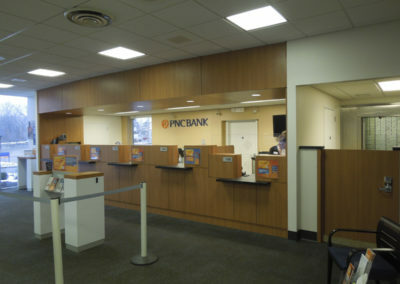 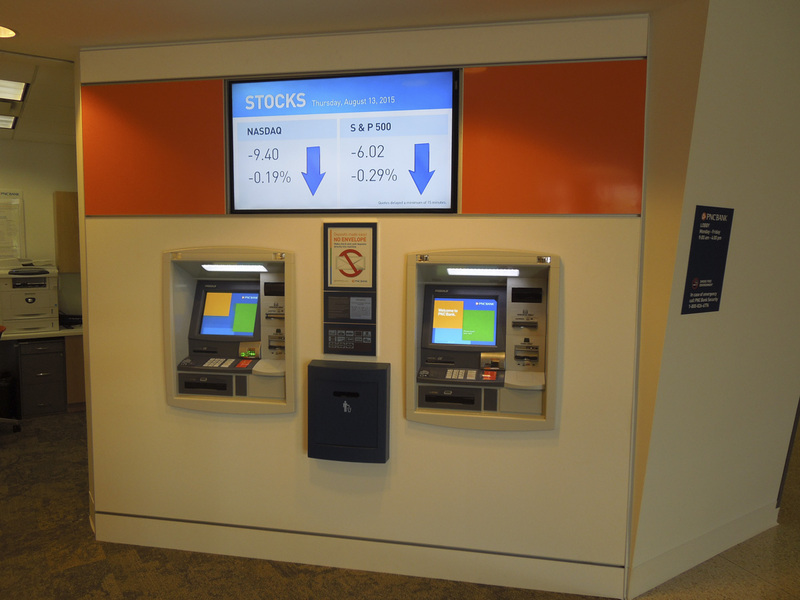 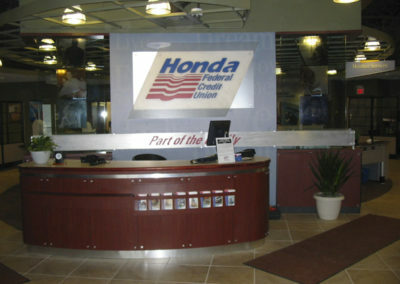 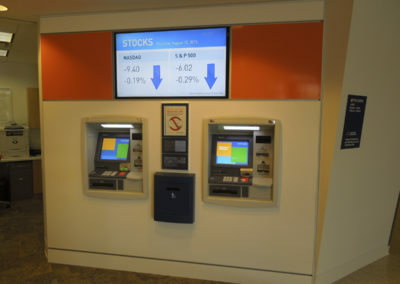 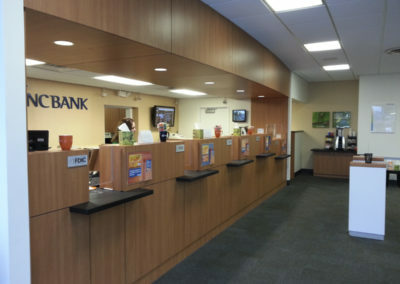 Since 1978, we’ve provided casework solutions ranging from retail casework, display casework, display cabinets and more. 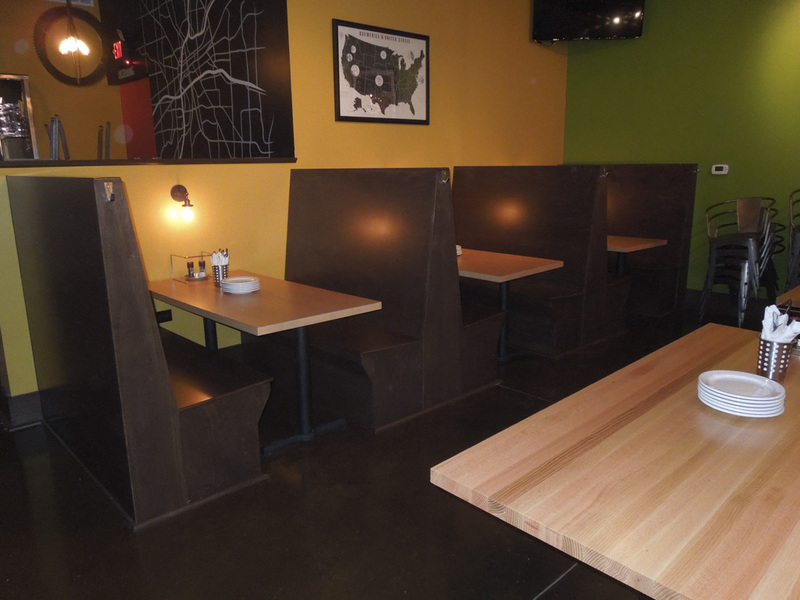 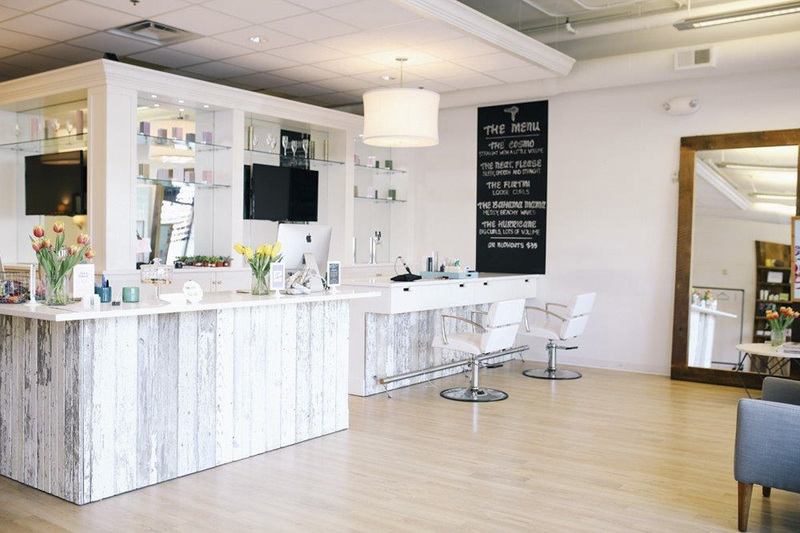 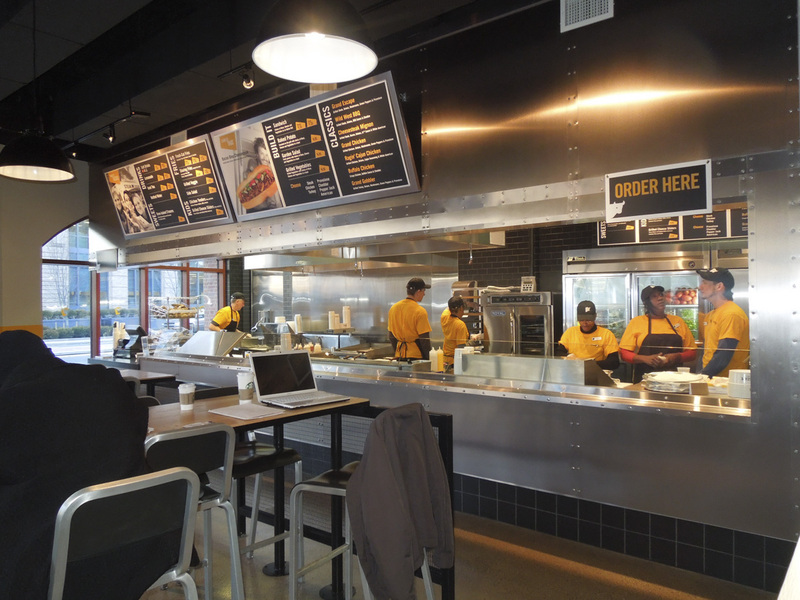 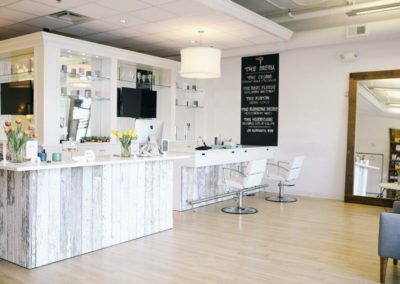 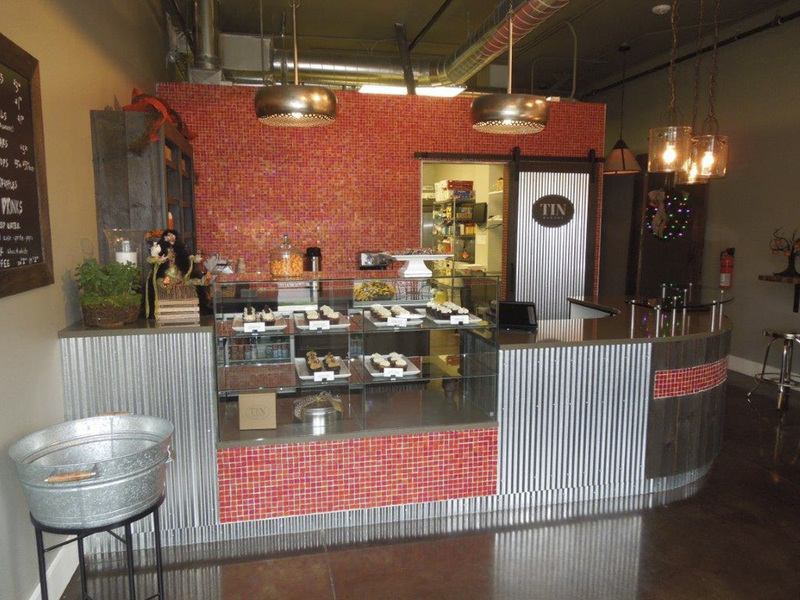 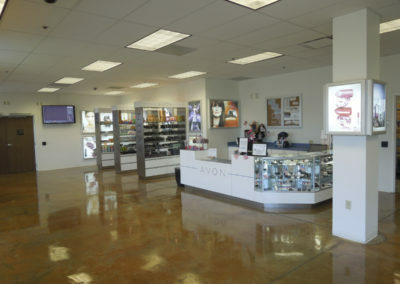 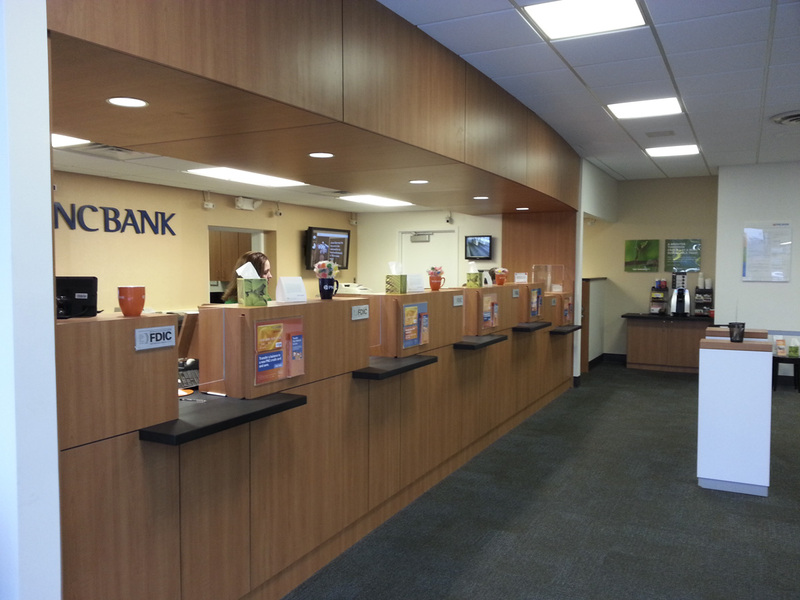 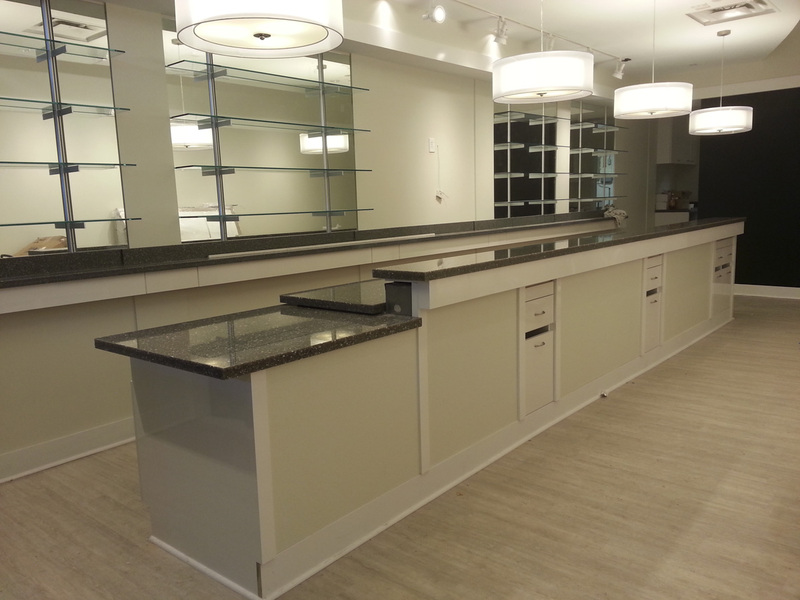 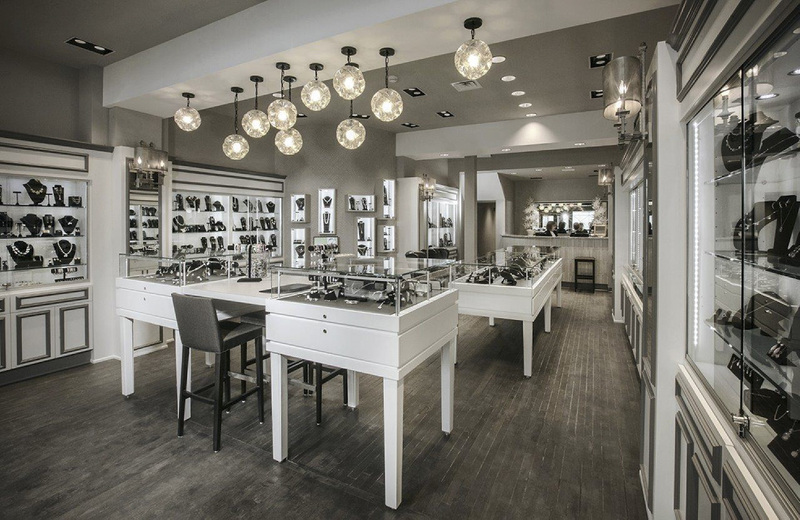 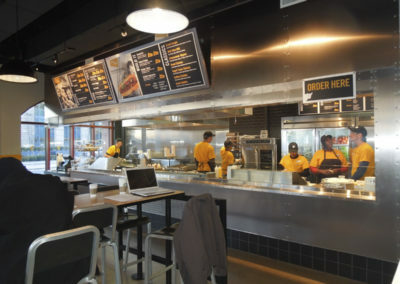 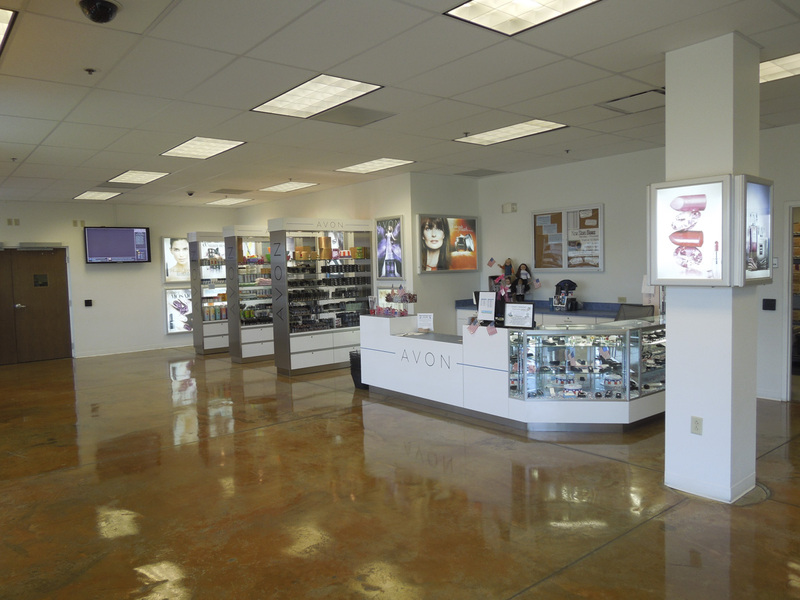 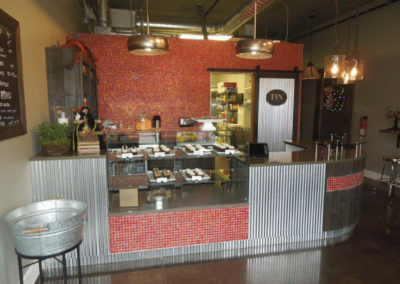 View some of our retail store casework below!